Envirorun was founded in 2012 by Carson+Co Global in Washington, D.C. as a unique way to engage in fitness and networking in the environmental professional community at a healthy-living centered forum. Envirorun — with the tagline “Building a greener world one stride at a time” — considers the cognitive benefit of running to relationship building and clear thinking, and has been a successful solution to break down silos in the environmental sector. We see a critical need to synthesize solutions and make a real impact on the ground, with climate change, natural resources, urbanization, and sea level rise becoming more prominent than ever. 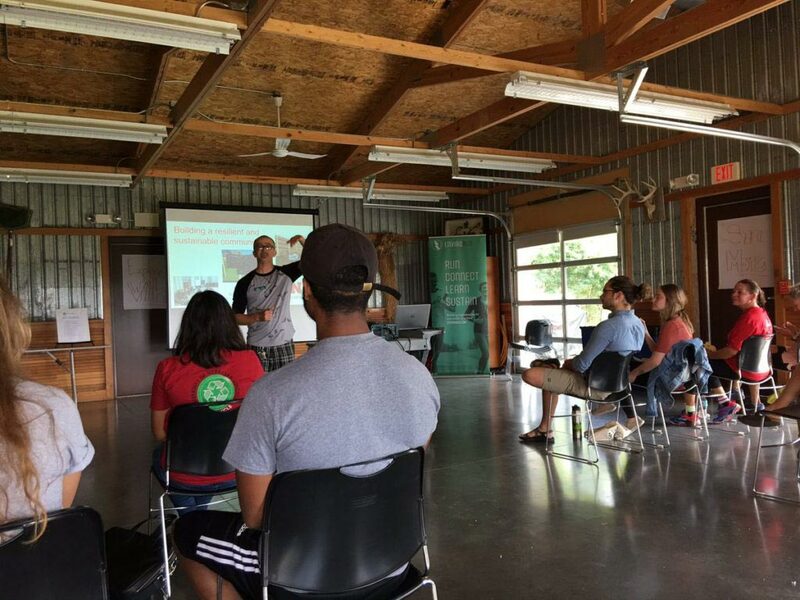 From 2016-17, the Lincoln and Washington chapters welcomed speakers come from The Wilderness Society, National Wildlife Federation, Our Climate, Ocean Conservancy, NASA DEVELOP, the Nebraska Legislature, Civic Engagement, Duke University and more. 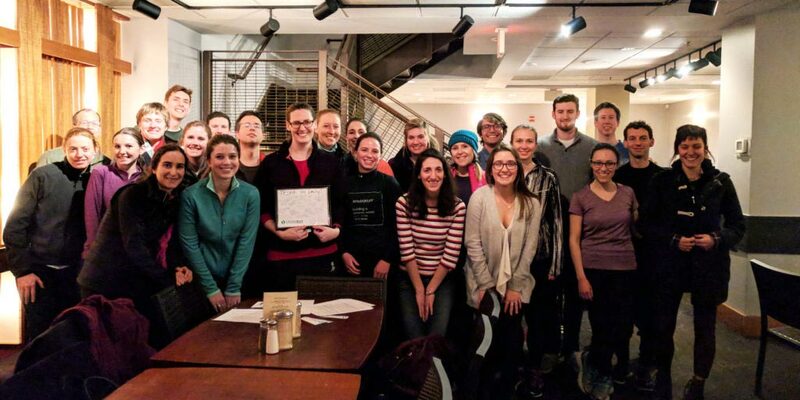 Envirorun is now headquartered in Lincoln, and has chapters in Washington, DC; Lincoln, Nebraska; and Eugene, Oregon. 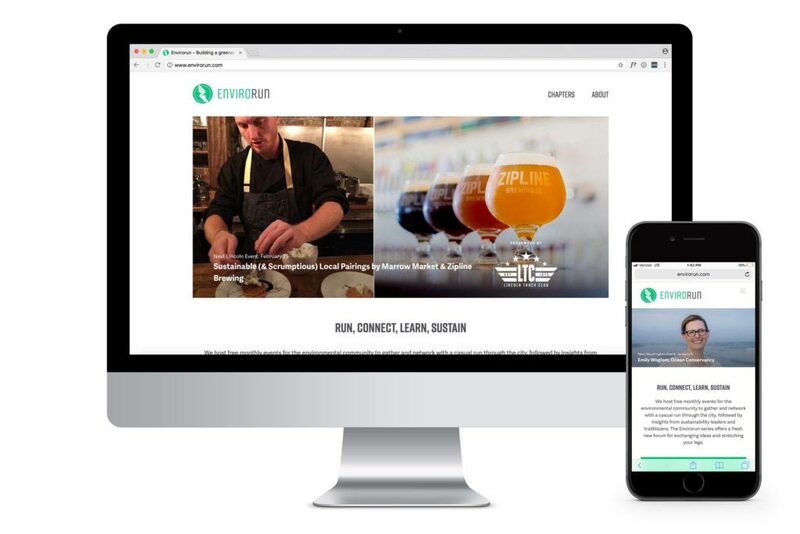 Alongside launching as a nonprofit, Envirorun underwent a rebranding to bring a more streamlined and polished image to all event materials. The rebranding included a new logo, website, event invites, flyers and other materials. Following the rebrand, the organization took a closer look at its community engagement and local impact initiatives. 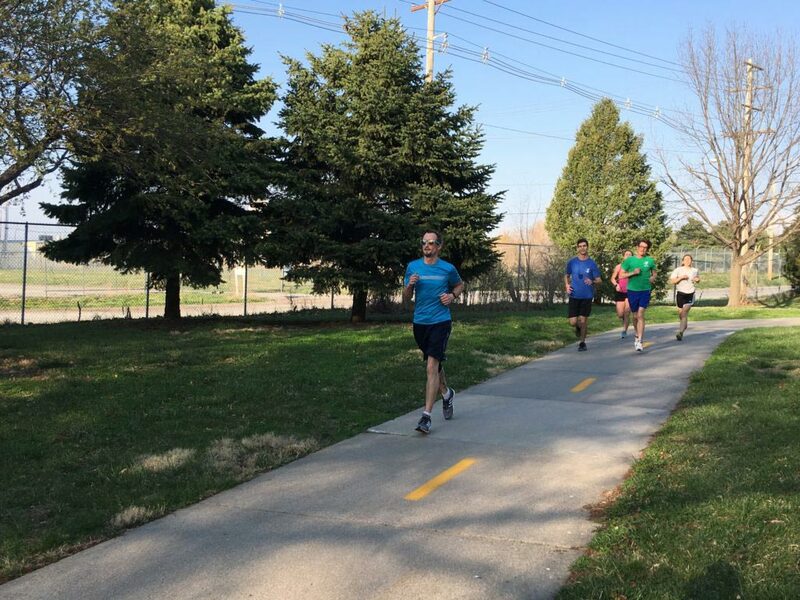 Unique to each chapter city, Envirorun chapter initiatives include a parks and trails investment project, a 5K fundraiser, partnership with local running and environmental organizations, presence at local events, and more. Chapter activities are funded by local sponsors and organized by a volunteer chapter group comprised of chapter director(s) and ten chapter leads, which are both critical elements in the community-driven approach of Envirorun. In the five years since Envirorun was founded, we’ve hosted nearly 100 events across the U.S.; have a subscribing member base of approximately 800 people; and have hosted guests and speakers from across sectors and disciplines in the environmental community. Through this connecting community organization, we have helped job seekers locate new employment opportunities, introduced friends and partners in the community, invested in our local parks and trails, provided exposure to critical projects and initiatives, and moved the needle on the need to build collaboration and partnership in the environmental community.